Girl Charlee Fabrics UK & Europe: Knitriffic Blogs: Karen Ball from Did You Make That? + A GIVEAWAY! Knitriffic Blogs: Karen Ball from Did You Make That? + A GIVEAWAY! Today we have an interview with the multi talented Karen Ball, blogger (Did You Make That? ), writer, publisher, but most importantly, brilliant sewist! What is your background - family, career etc.? I grew up in Derbyshire along with my two younger sisters. My maternal nana sewed, my paternal nana knitted and my mum did both. In hindsight, it was clear I’d catch this bug! After studying an English degree, I spent 25 years working in children’s publishing – an industry I absolutely love. 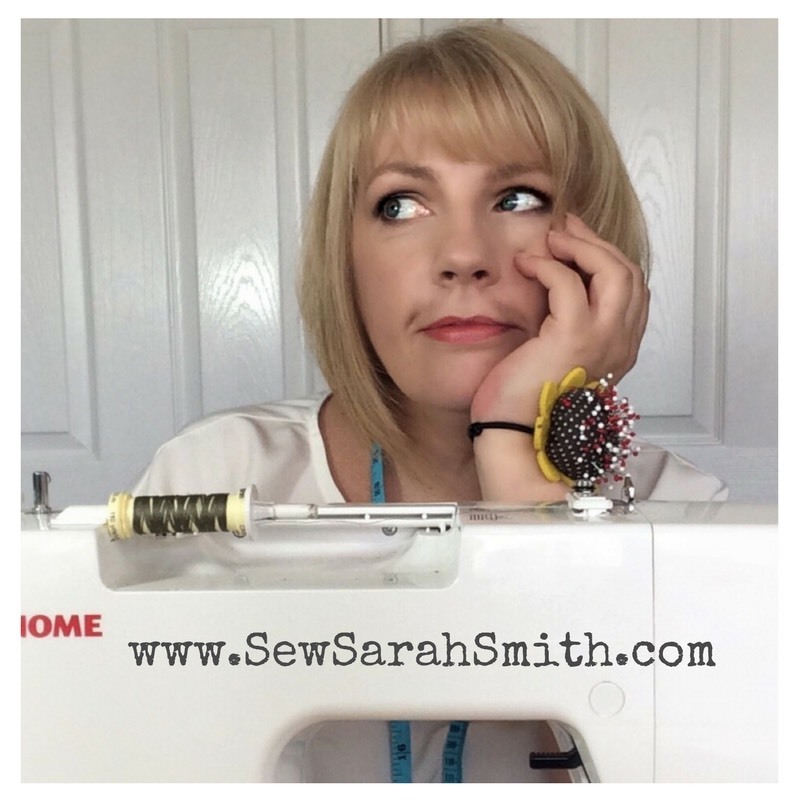 I’ve written children’s books as well as editing them, but when I started writing my sewing blog I knew I’d found a medium that really suited my informal, humorous (and sometimes sentimental) narrative style. A publishing colleague once described me as ‘a natural community leader’. I think that’s a way of saying I make a good friend, but that sense of friendship and community really informs every word of Did You Make That. 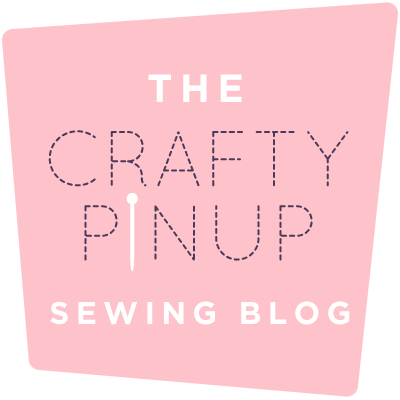 Now, I run my sewing blog alongside my publishing consultancy, Speckled Pen. I also run a writers’ retreat called Book Bound with three industry friends. My spare bedroom has become my office and – you guessed it – I pretty much work seven days a week! 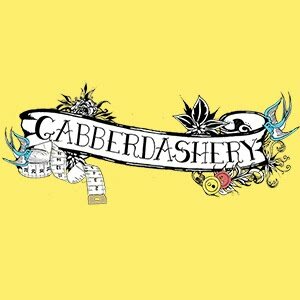 I began reading knitting blogs, which led me to discovering sewing blogs. I was blown away by the quality of dressmaking I saw, and a light bulb went off in my head. To be an editor, you need to have a streak of perfectionism. This same ambition for quality definitely inspired me to start sewing. I was genuinely intrigued to see if it was in any way possible for someone like me to aspire to the quality of dressmaking I saw online. I left comments on blogs but – as is often the case – felt the itch to contribute my voice more meaningfully. I set up a Wordpress blog seven years ago and started writing. I still remember the very first person to leave a comment – it was Sunni of A Fashionable Stitch! – and I remember where I was when I read that comment - at the Royal Festival Hall, eating dinner with my then boyfriend. Naughty Karen, for checking her phone! 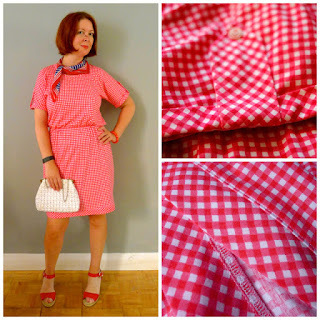 Our Beautiful Red Gingham! Click image to buy. Ah, I had strong ideas when I chose the name. 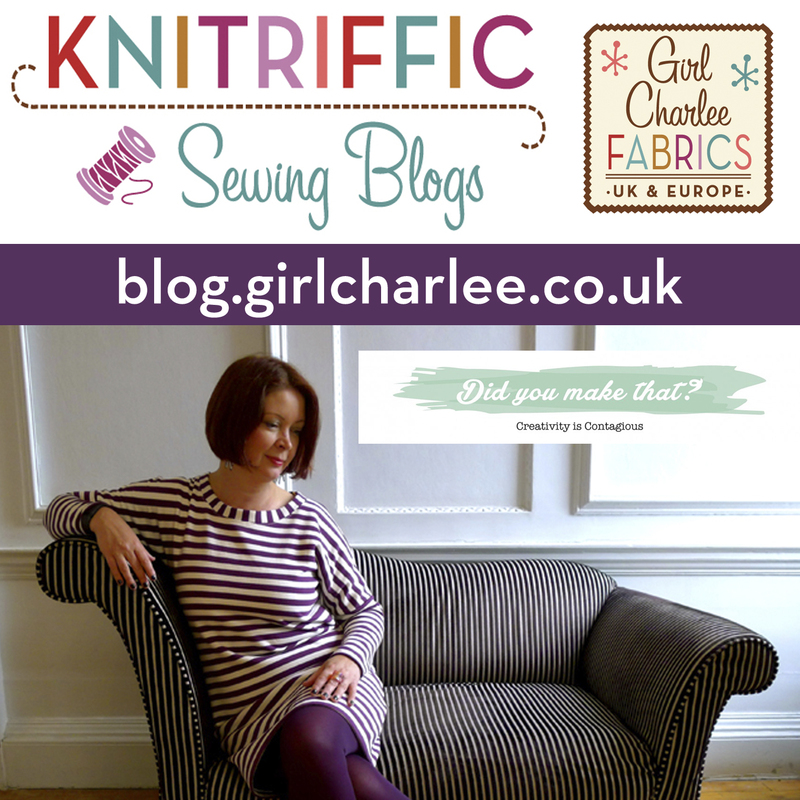 I’d noticed how many sewing blogs used word play in their titles. I’d also noticed how difficult that made it for me to remember blog names! I’d type into Google thinking, ‘Was that blog called Sew Crazy or Sew Simple? Or was it A Stitch in Thyme or A Stitch With Rhyme?’ Can you see what I mean? They were all starting to merge into one. So, I definitely wanted something that didn’t involve word play. And I wanted something that could potentially extend to all areas of making. Then I thought about the questions a Sewist is asked. Did you make that? It felt fun and playful, a bit like my writing. I’d found my blog title! It probably helped that I was one of the earlier sewing bloggers. I’m sure today it must be very difficult to find a title that hasn’t already been used. But I’d definitely recommend trying to do something unique, different … and memorable. And preferably one where the domain name is free. I had to wait a few years to finally buy didyoumakethat.com. 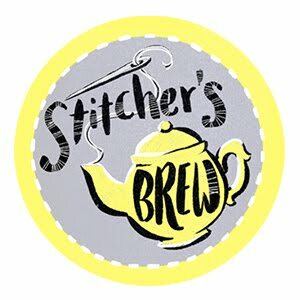 How long you have been sewing/blogging and what are your goals for the future? 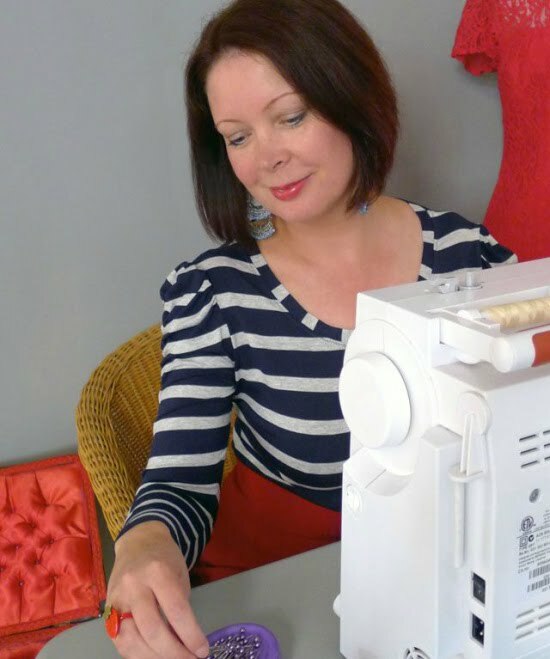 About eight years of sewing and seven years of blogging – though arguably a lifetime of sewing if you take into account my childhood and student forays. My goals for the future are to keep current. I enjoy seeing how social media morphs and shifts. Who had heard of Instagram three years ago? But I also want to keep writing. I am a wordsmith at heart and love the narrative of blogging. It’s a really great medium! I am interested to see if the sewing blog can become more formally part of my career, now that I have left a full-time job to become a publishing consultant. Mostly I want to stay in touch with my sewing friends and I want all of us to use our online community to re-prove the power of diversity, inclusivity and international engagement. These principles have never been more important than they are in 2017. Not sure I have one! I’m a bit of a follower, rather than a leader. A few years ago I was sewing rose-printed tea dresses along with everyone else, now I sew more Cos-inspired makes, along with everyone else! My change in lifestyle is having an impact – I want comfort and I want experimentation. Some of my recent makes have been with pretty crazy fabrics, because I no longer need to work corporate neutrals into my week day life. I like strong colours, I have a huge soft spot for wool fabrics and outerwear. But design is my weak spot, I’d say. What are your favourite Girl Charlee fabrics at the moment? 1 I saw Portia Lawrie sew some of this up (see link HERE) & have been jealous ever since! 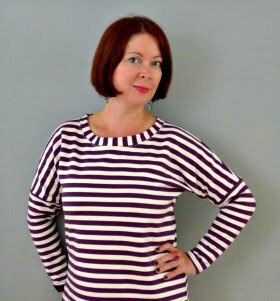 2 I am currently obsessed with grey stripes and this is the ultimate twist on a stripe! 3 It’s hard to find a good sweater knit and this looks intriguing. 4 Foxes! Who could resist? One thing?! Okay, if I had to choose just one it’s that it’s an achievable act of creativity that gives you something you can hold in your hands or wear on your body! When I first started sewing I was still struggling to write manuscripts and the writing wasn’t going so well. It was a huge relief to come downstairs and sew a top. Done! Done with the telly on in the background! Not half as much hand wringing and isolation, but I’d found my creative hit. Fitting is the obvious biggie. Also, figuring out what actually works on you can take years worth of sewing. But my least favourite thing is when you spend hours of sewing time to pull something on and think, Meh, Not so much. They’re the times I sometimes wonder why I’m doing this! So many heroes! Rosie Martin of DIY Couture for her courageous and optimistic design talent. Marcie of Oonaballoona for her sheer grace. Charlie of Noble and Daughter for her style and honest writing. And I have adored watching Lady Sewalot grow from a teenager into a beautiful young woman before our very eyes, embracing sewing with all the fearless optimism of youth! Writing, obviously – I can never stop writing! I’m getting back into running. Did I mention my dog, Ella? She’s the love of my life and I apologise for the dog spam that fills my Instagram feed. Building my publishing consultancy, Speckled Pen, is my new obsession and shall be for years to come. I work with publishers, licence owners and authors looking to hone their skills – I’m really loving helping authors. Thanks to Karen for her time and her wonderful blog! 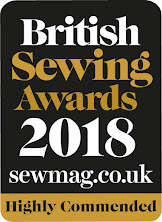 We will be exhibiting at the Knitting & Stitching Show at Olympia from Thurs 2nd - Sun 5th March (Stand J16 in the Central Hall, by the restaurant). So if you are in the area, be sure to come along, say hi and see and feel our beautiful fabrics! If you live elsewhere in the UK/Ireland, be sure to sign up for our newsletter HERE or check out our Facebook Events Page to see all the events we will be attending this year. Tickets can be purchased HERE but we have 8 free tickets to give away! To win a ticket, simply post a comment below saying "Ticket Please", along with your email address. The first 8 to do so will get a ticket. Please note the tickets are not valid for Saturday 4th March, so please only enter if you can attend on Thursday, Friday or Sunday. Good luck! Congratulations, you are a winner! We have emailed you about the ticket. Unfortunately you just missed out, but if anyone cannot claim their ticket you are our first reserve! Please add a comment with your email address just in case! Unfortunately you just missed out, but if anyone cannot claim their ticket you are our second reserve! Thank you to everyone for entering, this Giveaway is now closed.